Slightly Askew Designs: Carter Turns THREE! 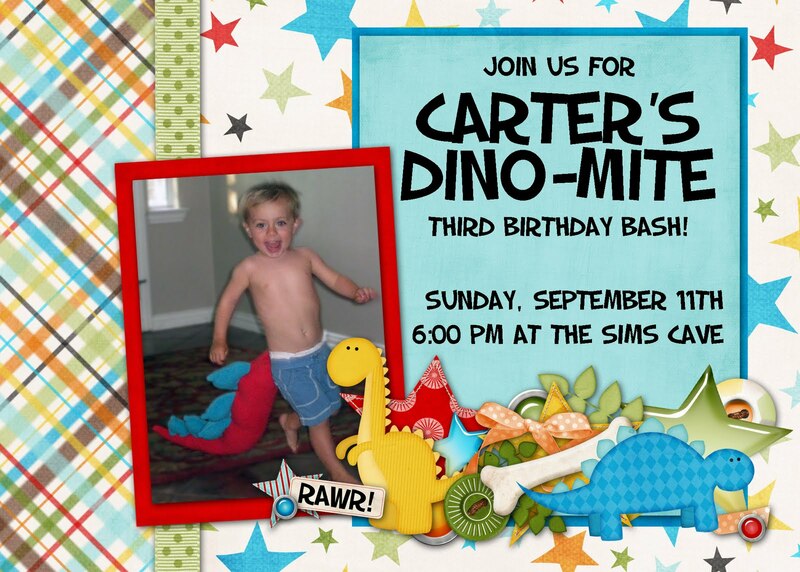 Carter is OBSESSED with dinosaurs and so it's no surprise his sweet mama planned an awesome dinosaur party for him. Carter's dinosaur tail was the perfect accessory for his invitation picture. icture!